The free iBook “Data Management, Backup & Archive for Media Professionals” by Archiware’s Dr. Marc Batschkus has recently been updated with some new contributions. The iBook now features contributions from André Aulich (moosystems) on Archive migration, Liam Hayter (Independent State) on Thunderbolt computing and Helmut Tschemernjak (HELIOS) on optimising RAID storage. 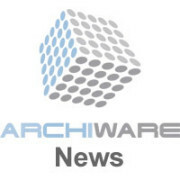 https://www.datastor.com.au/wp-content/uploads/2014/07/Archiware_news_200.jpg 200 200 John Couvaras http://www.datastor.com.au/wp-content/uploads/2013/04/Datastor-Logo-All-Blue_336-300x120.png John Couvaras2014-12-24 08:33:552014-12-24 08:40:36Archiware iBook "Data Management, Backup & Archive for Media Professionals"
Like any creative work, a blog post is never really done; it’s just abandoned. Unlike many other mediums, blogs do allow us to easily refresh those older articles, but we so rarely ever do it. To close out this year, a few of us on the editorial team got together and selected a few highlights from the past year. The other day I ran into one of the most common issues IT pros have to face, file corruption. Out of the blue, one of our clients called in reporting issues printing from their Windows Server 2008 terminal server. 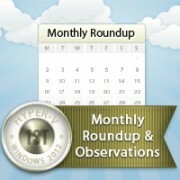 This was a VM, which was being hosted on a Server 2008 R2 Hyper-V Cluster. Users were not receiving their redirected printers at logon. It turned out multiple remote desktop services were repeatedly crashing. A read only Check Disk on the system volume reported evidence of corrupt system files. 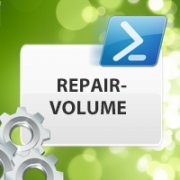 In order to repair the corrupt files, a Check Disk repair had to be run on the system volume which required the server to be offline. This process ended up taking over 6 hours to fully complete the repair resulting in unwanted downtime and lost productivity for the client. In the introductory article of this series, we talked about objects in PowerShell and how the large and grandiose uses of PowerShell are difficult to explain. While reflecting on that article, I realized that out of all the programming languages that I know, PowerShell’s verb-noun convention is probably the best way there is. This article will revisit that subject along with an investigation of the Get-VM cmdlet. 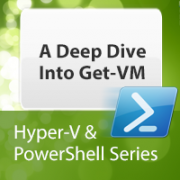 If you’ve already got a good understanding of PowerShell objects and just want to learn about Get-VM, skip to the second half. 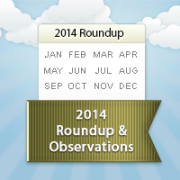 Our monthly commentary and link round-up for November 2014. If you read very much of what I write, you’ll know that I don’t put a lot of stock in fancy titles or credentials and I certainly pay little attention to self-anointed experts, regardless of how many popularity contests they’ve won. The only thing I pay attention to is what really, truly works, and it doesn’t matter at all to me who says it. This has been my only principle ever since the first time I was at the mercy of a support “technician” that had no idea what to do and whose only goal was to get me off the phone. Over the course of the past decade and a half, I’ve gotten fairly good at quickly determining who the fraud in the room is. 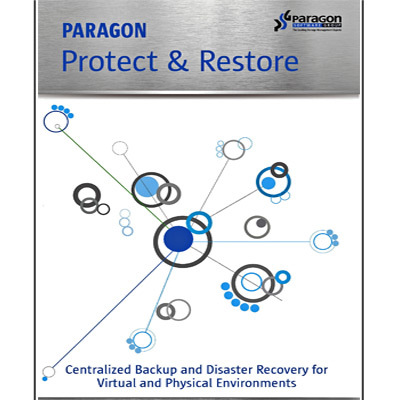 Top10review site lists Paragon Hard Disk Manager as their #1 Disk Imaging Software product for 2015. The all-round solution to completely protect, maintain and manage your PC! Free Update* for Windows 10 Support! First with full support for OS X 10.10 Yosemite! 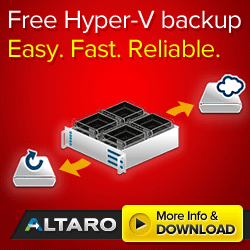 Users of Paragon NTFS for Mac OS X 11 get a free upgrade! 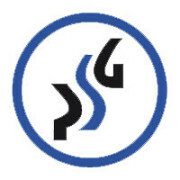 FREIBURG, Germany, November 10, 2014 – NTFS for Mac 12 from Paragon Software Group is the first product to deliver full read and write support for NTFS-formatted drives to OS X 10.10 Yosemite. Eliminating boundaries between Mac and Windows operating systems, Paragon NTFS for Mac 12 achieves the speed of native drivers with test results 120 MB/sec during read and write operations on USB3.0 external media, and is the industry’s fastest solution for Mac users who want to share data between Mac and Windows systems, so that the user doesn’t even notice on which platform their files are. 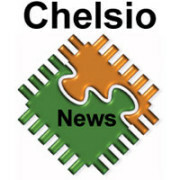 SUNNYVALE, Calif., (October 30, 2014) – Chelsio Communications, the leading provider of 40Gb Ethernet (40GbE) Unified Wire Adapters and ASICs, announced today that its T5 adapters, used for storage networking within Microsoft’s new Cloud Platform System (CPS), can also be used for front-end network connectivity, with support for Network Virtualization using Generic Routing Encapsulation (NVGRE) offload. Offloading NVGRE encapsulated frames allows all stateless NIC offloads to be preserved, resulting in line-rate performance and low CPU utilization for virtualized networks. Microsoft licensing for virtual environments can be tricky and there are a lot of misconceptions out there on how to ensure you comply, but also special benefits some may be unaware of. 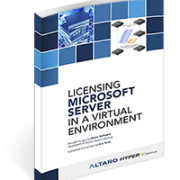 Are you looking to get to grips with Microsoft licensing for virtual environments? We’ve got something special for you! We asked our very own Hyper-V guru Eric Siron, and Hyper-V MVP Thomas Maurer to take you through the theory and a dozen or so example scenarios to help you gain a solid understanding of Microsoft licensing for virtual environments. A brand new eBook by Eric, which is available right now!